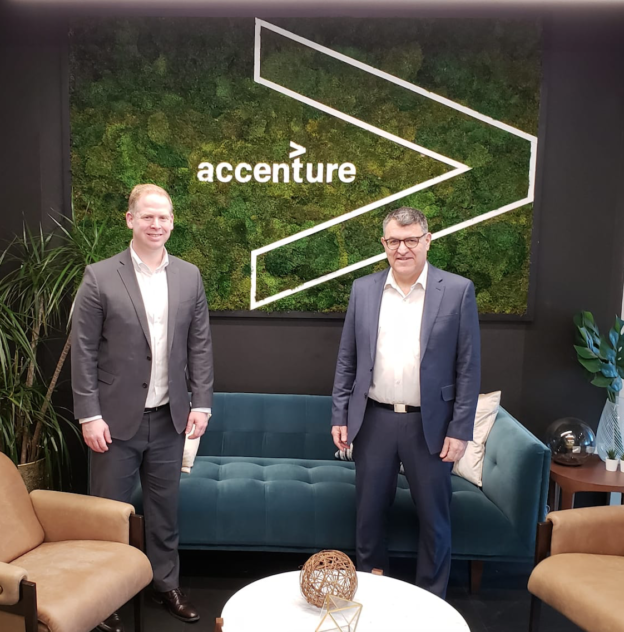 This years program includes five Insurance technology companies selected by Accenture customers and other financial institutions in the US out of hundreds of applicants. 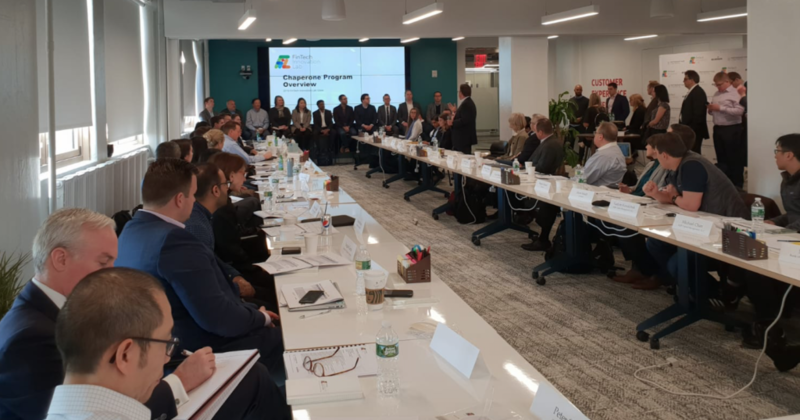 We are very proud to announce that Cyberwrite has been selected to be one of only five Insurtechs to take part in the Fintech Innovation Lab in NY this year by the NY Partnership Fund and Accenture. 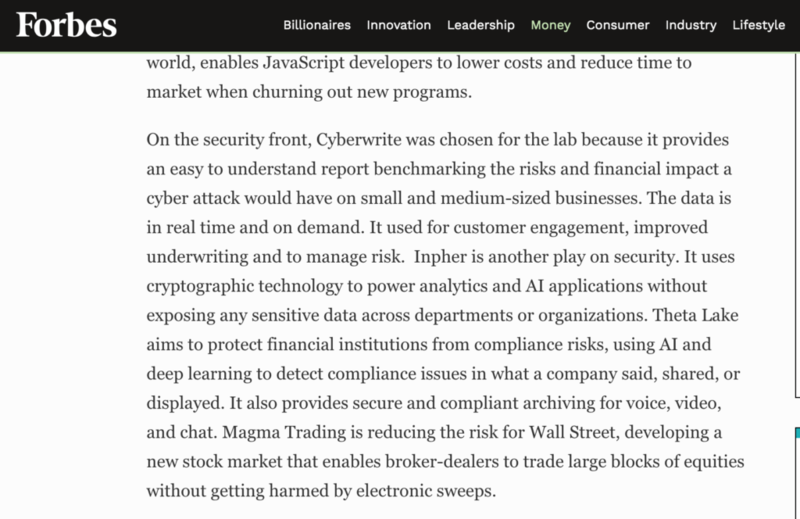 This is an additional strong validation to the interest large corporates have in the Cyberwrite cyber insurance solution. The selection process has been long and started with online applications. Hundreds of Insurtechs from all around the world have applied. This was followed by face-to-face pitch to the program leaders and sponsoring corporates and finally a selection day expo in which the top 10 startups presented and of which only 5 got accepted to the program. Startups meeting the corporate sponsors at the Fintech innovation lab.